Ceramics, dielectrics, and (compound) semiconductors play an important role in many devices and functional materials, including scintillators, phosphors, high-power electronics light-emitting-diodes, diode lasers, and solar cells amongst others. 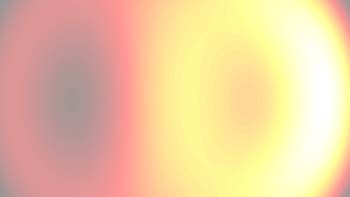 Nanostructuring is employed increasingly for optimization of the optical properties in such materials. 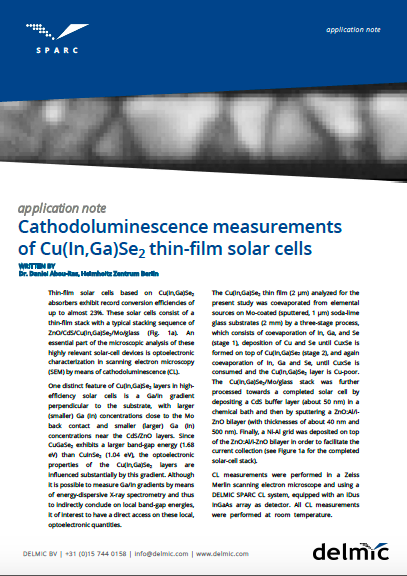 Cathodoluminescence can be used to study these materials (both in bulk and in nanostructured materials) and to determine their light-emitting properties at the nanoscale. 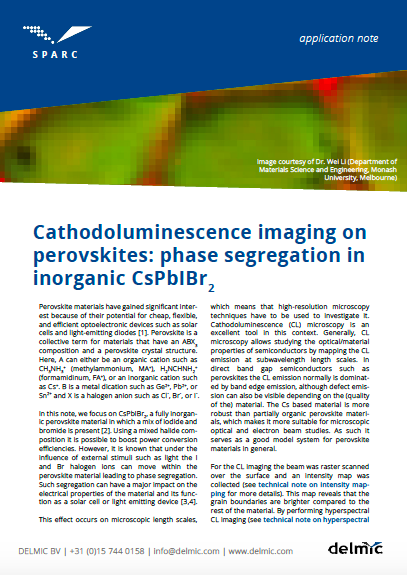 By combining the spectral sensitivity with the high spatial resolution of the cathodoluminescence imaging technique, subtle changes in the output spectrum, defect luminescence, angular profile, and emission polarization can be analyzed on a deep-subwavelength scale. This can be used for fundamental studies of the physical and chemical processes that govern their properties as well as metrology, quality control, and failure analysis for industrial applications. 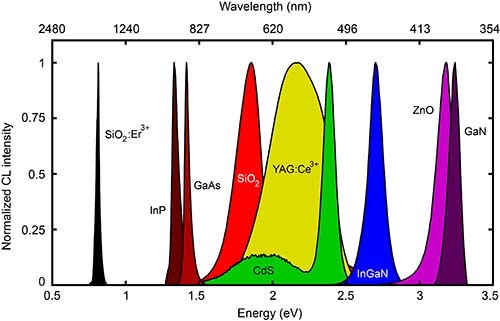 Figure 1: Cathodoluminescence spectra of a selection of materials demonstrating the relevance of the technique for a large variety of applications. 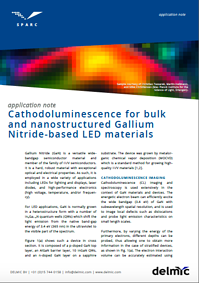 Figure 2: Gallium nitride microwire with a radial indium gallium nitride quantum well developed for lighting applications. 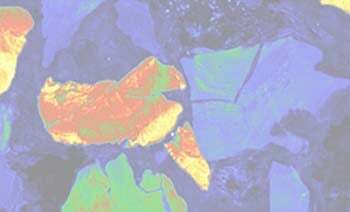 Growth defects as well as variations in the quantum well properties lead to variations in the light output which can be imaged with cathodoluminescence. 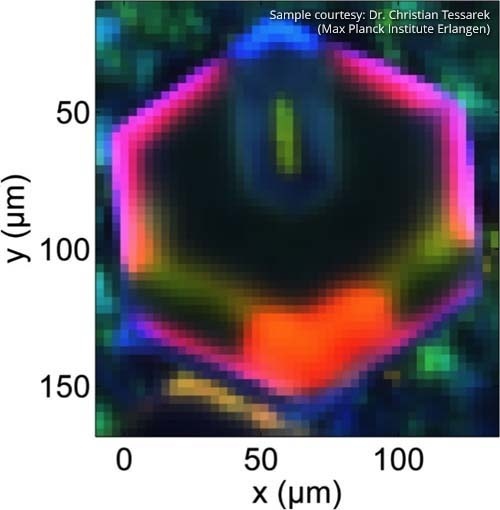 Such measurements can be used to determine the nanoscale properties of these materials and overall device performance. The SPARC is a cathodoluminescence detector that is designed and produced by Delmic. 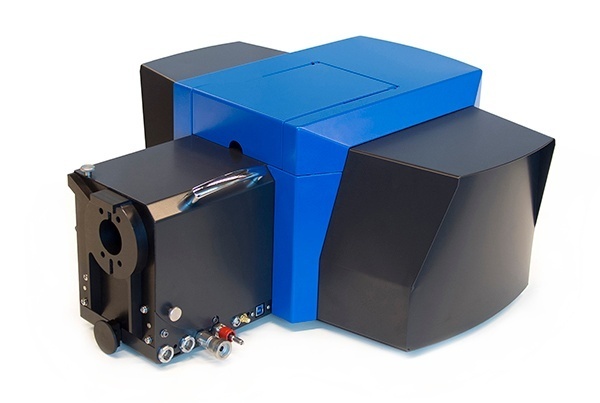 This system is an ideal solution for researchers in materials science since it can be retrofitted to any scanning electron system (SEM) to produce high-performance cathodoluminescence images. 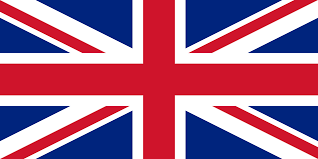 See this page or visit our blog to learn more about the SPARC system. 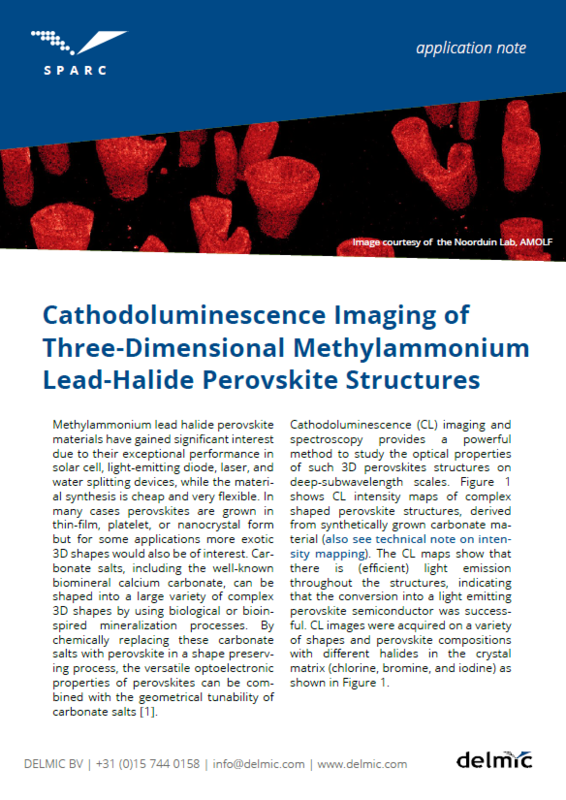 Click here for an exhaustive list of resources related to cathodoluminescence imaging.